ConFunkShun - 45th Anniversary LIVE at Dimitriou's Jazz Alley | Oct. 18th-21st, 2018 - TheUrbanMusicScene.com | Concerts & Festivals! 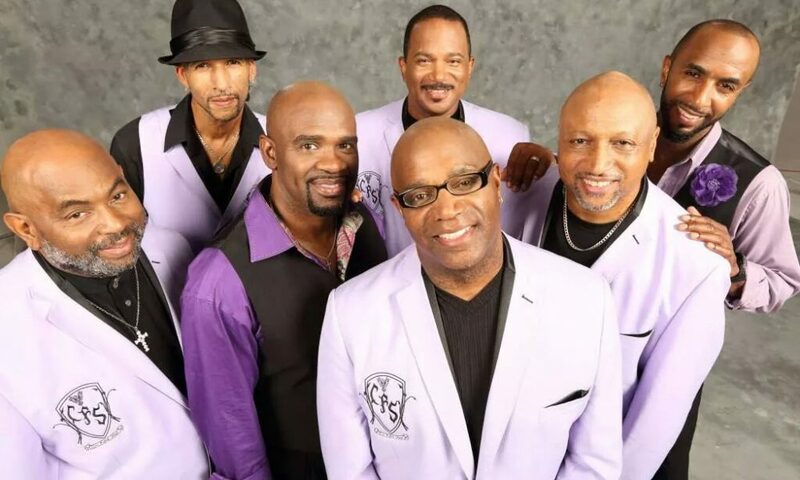 After four sold-out shows at Yoshi’s in Oakland, CA, ConFunkShun is still on-the-go celebrating their 45th Anniversary as one of the top R&B and Funk bands in America. With six-part vocal harmonies, stellar horn arrangements, and clav-guitar grooves, this group reached new heights in the world of funk; especially between 1977-86 where they charted four Gold albums and one Platinum album with numerous hit singles along the way. The younger generation may be familiar with their tunes as numerous R&B and rap artists including Lil Wayne, Drake, Busta Rhymes, and 2nd II None sampled them. Among their most popularly sampled songs are “Love’s Train” (1982), “Honey Wild” (1980), “All Up to You” (1980), and others that were chart topping during their prime. All this time, members such as Felton Pilate and Michael Cooper have had prolific careers outside of the band as producers and solo artists. Pilate was MC Hammer’s in-house record producer and songwriter and Cooper had a widely successful solo career with the release of his album Love is Such a Funny Thing in 1987. Pilate, Cooper, and co-founder Karl Fuller are the three original members that continue to tour as ConFunkShun. In 2014, the band received a Lifetime Achievement Award from the National R&B Music Society. The next year, they released their twelfth studio album, More Than Love, their first studio album in almost 30 years. Two years later, in 2017, the band celebrated their 45th anniversary as a band. They continue to sell out venues and are still as vivacious as ever.